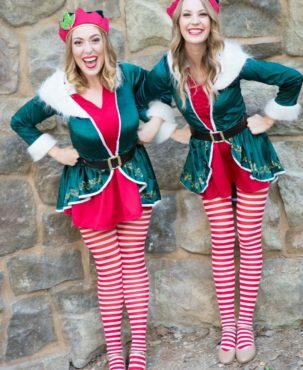 When Santa is always, the elves will play. 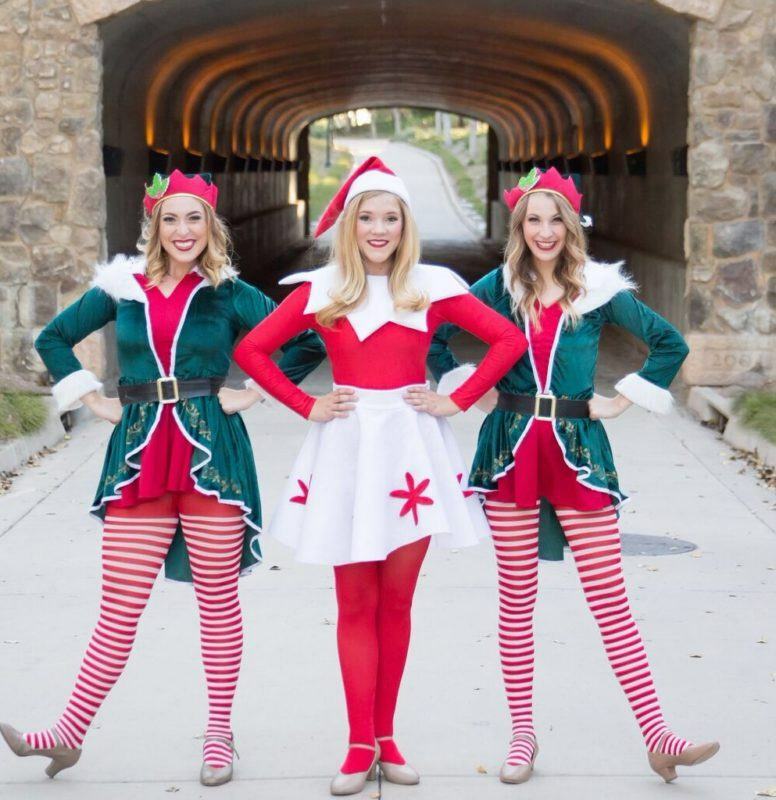 These party elves – or elves that love parties, like to roam holiday parties and events in Orange County, Los Angeles and Riverside County during the winter months. They can travel in one or in packs, whatever the occasion requires! Keep our elves busy before Santa finds out how much they play when he’s not around!